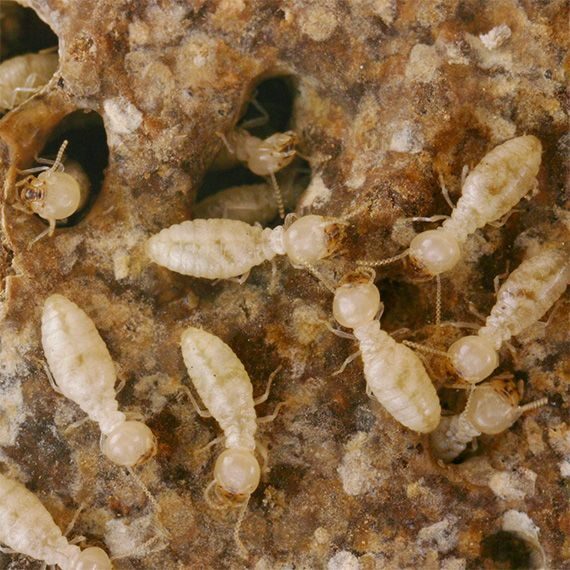 We Will Get Rid Of The Nasty Termites For You! 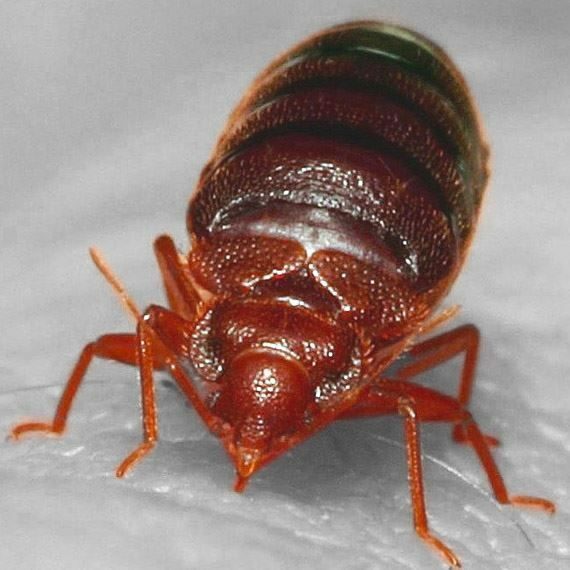 Bed Bugs Causing Sleepless Nights? We can exterminate them for you! Call Us Now At +65 6397 5677! We Are The Pest Control Specialist! 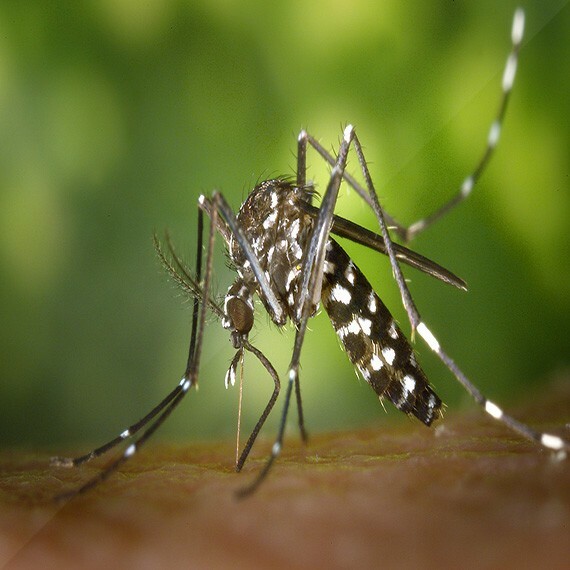 PestClinic is an established Singapore pest control company. 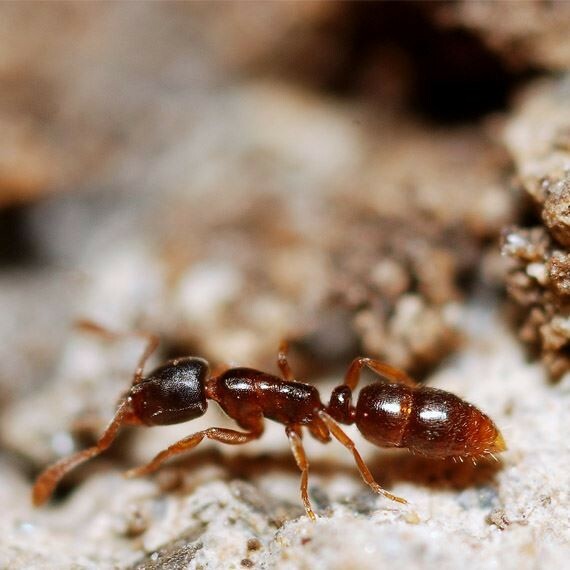 With more than 30 years of experience combined with our proven expertise, we are committed to providing pest control services in Singapore at an affordable price, to battle these pesky invaders without you having to step onto the battlefield. Pests are not welcome anywhere: not at home or our workplaces, be it office or restaurants. A pest invasion represents large potential costs for companies, especially those in the service industry. 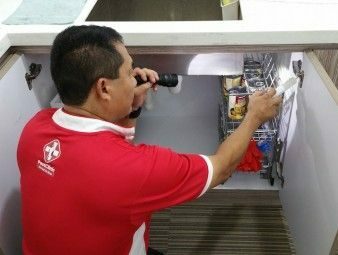 Our wide array of pest control services can be utilised anywhere in Singapore, including residential, commercial & industrial property and trusted by countless companies and clients. 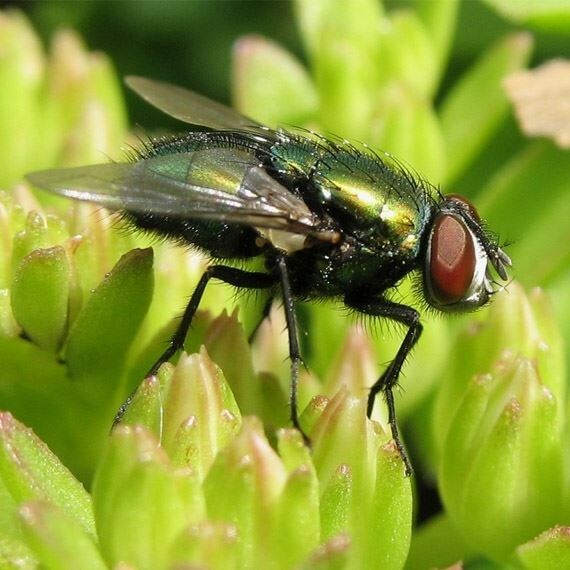 At PestClinic, we utilise the latest pest control techniques and technology, and incorporate them with established traditions to practise the most effective methods of pest control. Our specialised service personnel are trained and certified by the NEA to provide the safest, most effective and cleanest pest control methods! You won’t have to worry about having to clear countless bodies of terminated pests from all over your home, workplace, restaurant or office. Naturally, neither our service personnel or our pest control methods will leave behind a large and untidy mess. Once we leave, our only legacy is the absence of any pests. Otherwise, everything else will be exactly as it was before, without any hidden costs. With our strong passion and considerable knowledge in all aspects of in pest control, we are well equipped to handle any pest issue you might face, all at an affordable price. We will ensure you have a peace of mind & no more sleepless nights, with the knowledge that any pest invasion is being thoroughly and cleanly dealt with. 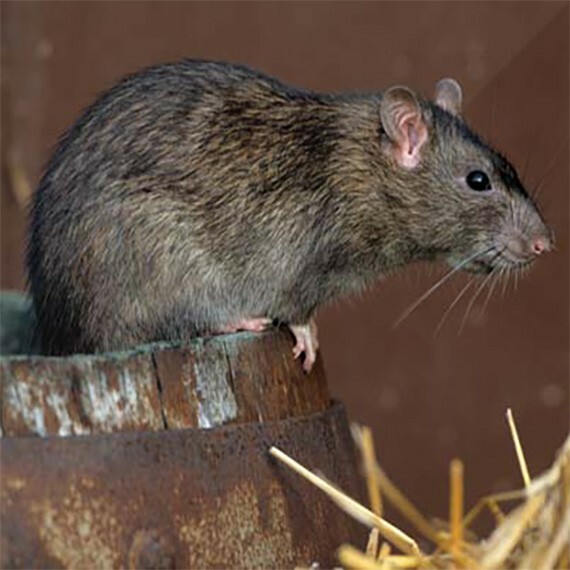 There are 2 key aspects of our pest control methods. They are (1) source elimination and (2) reduction. Source elimination means that we tackle the pest problem at its root: we find out why and what is causing pests to invade your home or office, before addressing it at its source to eliminate these unwelcome invaders. Reduction looks to handle the existing problem, as an additional measure to source elimination. 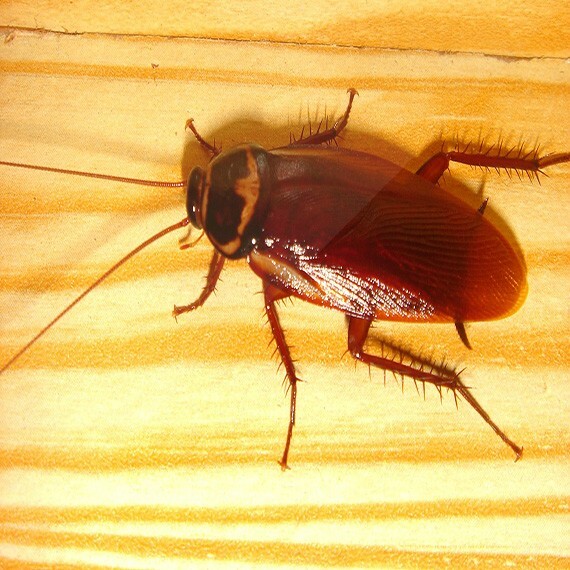 As we remove the source of the pest problem, we also reduce and remove the pests that have already invaded your home. This ensures we thoroughly remove all traces of these invaders from your residential or commercial property. The other targeted methods of treatment used by the company include mist fumigate; residual spraying; bin chutes fogging; adult control in case of mosquitoes; spot treatment; corrective treatment, insecticides; fly killers; larval control; chemical treatment for bedbugs; gel baits for ants and cockroaches; use of cockroach baits; and baiting program for termites and the use of rodenticides and trappings for rodents. Need a trusted and professional pest control solution? PestClinic is the premier choice for all of your pest problems! Call us at +65 6397 5677 or email us at info@pestclinic.com.sg to enquire about all our services today! With over 30 years of experience & expertise combined, we assure that pests are wiped out fully without leaving a single trace. 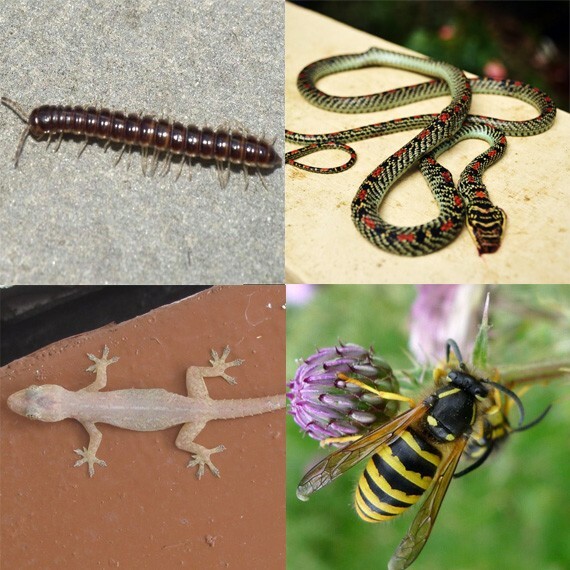 Our Pest Control Specialists are all NEA trained and certified to bring you quality pest control treatments. Schedule a complimentary consultation for your Residential or Commercial place and effectively rid your life of pests! Stop worrying about pests. PestClinic is the solution. Once an appointment is made, our consultant will be on site for a free consultation or inspection as soon as possible. Once an inspection is conducted, our consultant will determine the best way to proceed before we begin removing these uninvited guests. Read what they have to say about our service.